2016 was one crazy year for the sports world. Personally for me with the players and teams I am a fan of, it might have to be my favorite sports year of my lifetime so far. We had some epic moments such as LeBron James and the Cleveland Cavaliers coming back from a 3-1 deficit against the Golden State Warriors in the NBA Finals. We have the Chicago Cubs breaking their curse. We also saw amazing endings for some legendary players, like Peyton Manning ending his career with a ring or Kobe Bryant dropping 60 points in his final game. Let's take a look at the top 10 sports moments of the year. Agree or disagree? Drop your thoughts in the comments section! I couldn't care less for the NHL, but I'd have to say that Sidney Crosby would be my favorite player in the sport of hockey. 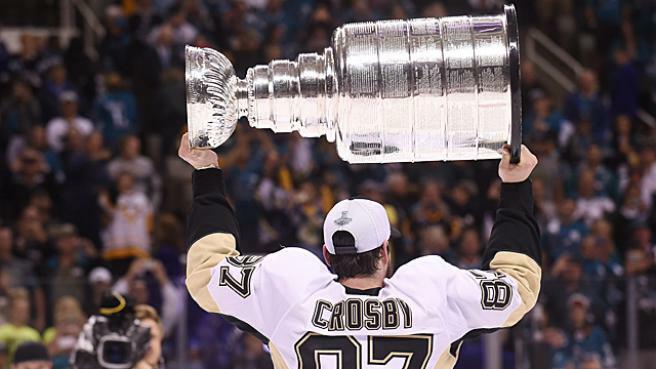 I was happy to see him win a championship with the Pittsburgh Penguins in the Stanley Cup. That's honestly all I really have to say about this one though, sorry. 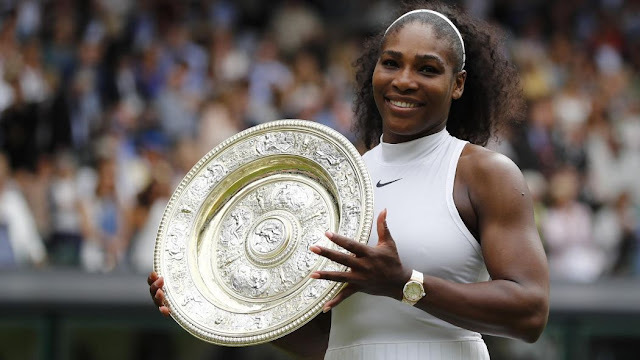 Serena Williams has always made the case as being the GOAT of tennis, and she might have finally silenced her haters when tying Steffi Graf's grand slam record of 22 titles after she won Wimbledon. Serena continues to make history. Let's hope she still has enough left in the tank to break the record and cement her status as the best of all time. Some people are Lionel Messi fans, others are on Cristiano Ronaldo's side. I personally root for Ronaldo. I am not huge on soccer, but I have no problem saying Ronaldo is my favorite player to watch in the sport. I remember watching the 2016 Euro Cup and seeing how far Portugal advanced. It was cool to see them win it all despite Ronaldo getting hurt in the title game. Nonetheless, this year ended up becoming the year of Ronaldo. Congrats to him, he deserves it. It's definitely one of the most controversial moments of the 2016, but it is worth mentioning to be on this list. 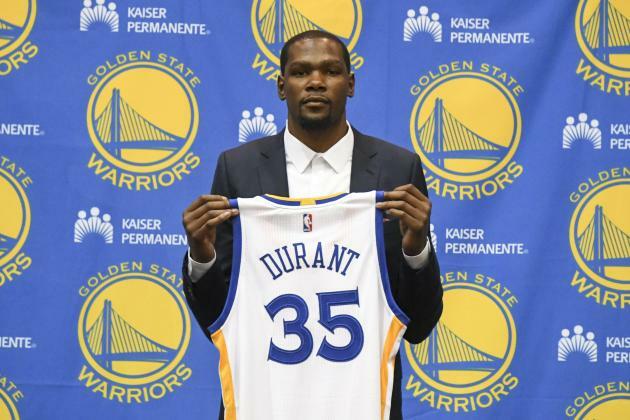 I was shocked when Kevin Durant made the decision, because I was so certain he was going to stay with the Oklahoma City Thunder. I guess it worked out for the better when it comes to ratings for the NBA. Russell Westbrook is an absolute show to watch in OKC now, and the Warriors looked like they've made it work so far with KD, Stephen Curry, Klay Thompson and Draymond Green. It's a move that'll definitely go down in NBA history. As a native from Indiana, I grew up a Colts fan, so Peyton Manning easily goes down as one of my favorite athletes of all time. Him retiring with a Super Bowl was a pleasure to watch. This moment would have ranked higher had he not played so terribly in his final NFL season. The Broncos defense was the main reason they won the Super Bowl, which is why Von Miller was the one to take home MVP honors in that game. 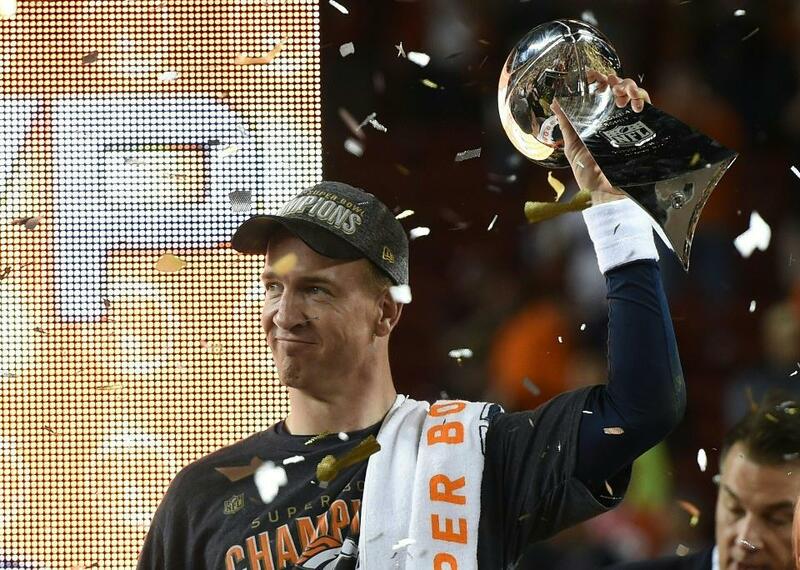 It would have been better if Peyton had won this ring if he had a classic Peyton season stat-wise that year, or at least played well stat-wise in the Super Bowl. He played decent, but it wasn't a performance you are accustomed to from No. 18. Things would have been better if Manning and the Broncos won the Super Bowl against the Seattle Seahawks a few years ago during the quarterback's 55-touchdown season. That would have been a better "ride off into the sunset" moment. Nonetheless, Peyton still rode off into the sunset. He was able to beat rivals Ben Roethlisberger and Tom Brady on his way to a championship. There's no better way to end your career. Love him or hate him, you definitely tuned into watch Kobe Bryant's final game. It was such a big moment that people didn't even care to watch the Golden State Warriors break the regular season wins record. I've never been the biggest Kobe fan, but I had to watch his last game. 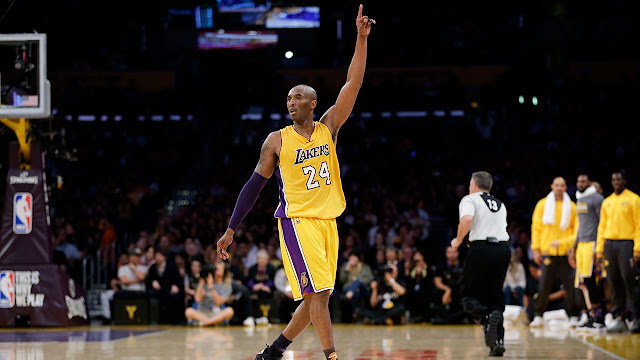 I never would have thought the Black Mamba would deliver a performance for the ages, dropping 60 points to lead his Lakers to a win over the Utah Jazz. It was such a special moment to watch. It definitely deserves a spot on this list. The 2016 Olympics was a controversial one due to what was going on in Brazil. Nonetheless, it ended up being a pretty great success and it was fun to watch. 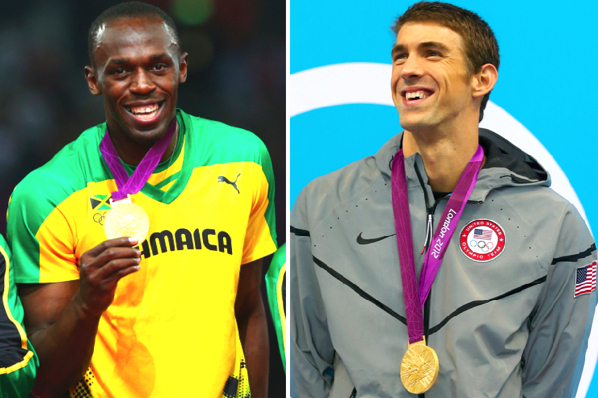 A lot of history was made, such as Michael Phelps having the most medals of all time. We also saw him create one of the best memes of 2016. Usain Bolt also did similar, and he just made it look too easy in this year's races. We also can't forget the USA gymnastics teams putting in work from the likes of Simone Biles and Aly Raisman. The basketball team also did their thing, despite a few scares in the tournament. There's so many moments to choose from. Overall, everyone tuned into the Olympics. It deserves a spot no matter what on the list. I never would have expected Villanova vs UNC to turn out like this, but it ended up becoming probably the greatest college basketball title game (and CBB game overall) of all time. This had everything you want in a legendary game. It was the ending that made it iconic. Many felt like the game was heading to overtime after Marcus Paige hit an insane double-clutch shot to tie it up at 74 for UNC with 4.7 seconds left. 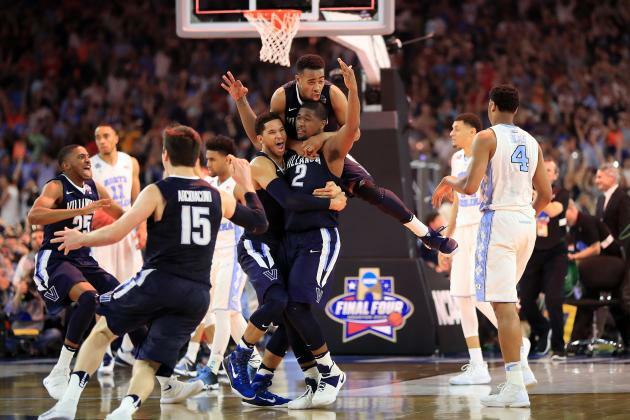 And then here came Kris Jenkins to break all of North Carolina's hearts, dropping the 3-point dagger at the buzzer to give the Wildcats their second ever championship. It took 108 years, but the Chicago Cubs finally broke their curse and won the World Series. The fashion in which they did it made it even more special. It looked like it would be another year where Cubs fans would deal heartbreak, seeing that Chicago was down 3-1 to the Cleveland Indians. Of course, just like the year of 2016 was, the Cubs unexpectedly pulled a miracle to come back and win the World Series. It produced one of the most thrilling Game 7s ever. As someone who doesn't watch baseball all that much, even I tuned into watch every game. I'm not even a Cubs fan, and I was thrilled to see how Game 7 played out. It was a special moment, and one of the best sports moments of the year. 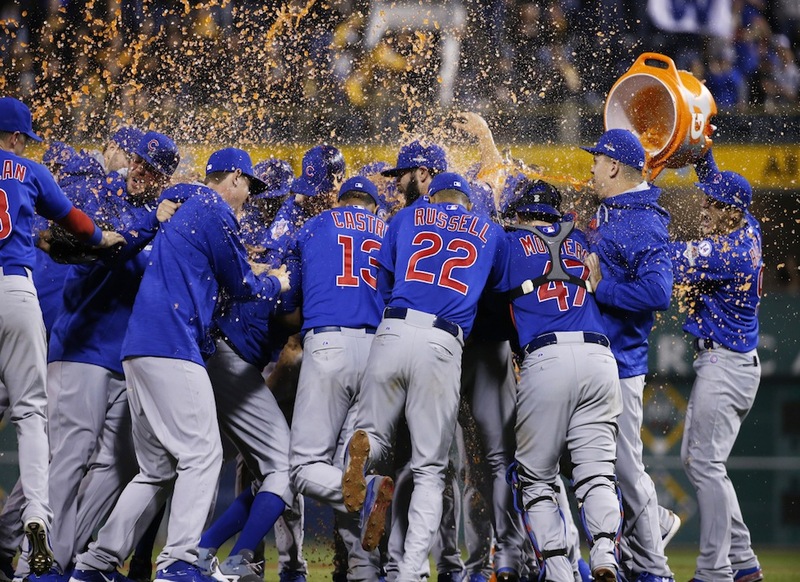 The Cubs winning the World Series and the Cavaliers winning the NBA Finals go hand-in-hand. It's probably just a preference of what moment you think was better. For me, it's definitely 2016 NBA Finals. The Cavs were seen as underdogs all throughout the series, even up to Game 7. LeBron James had a legacy on the line. Many saw it as the league turning into Stephen Curry's, and if he was able to win a second championship in a row against the King, that's all people would be talking about. Down 3-1 to the greatest regular season team of all time, many already counted the Cavs out. 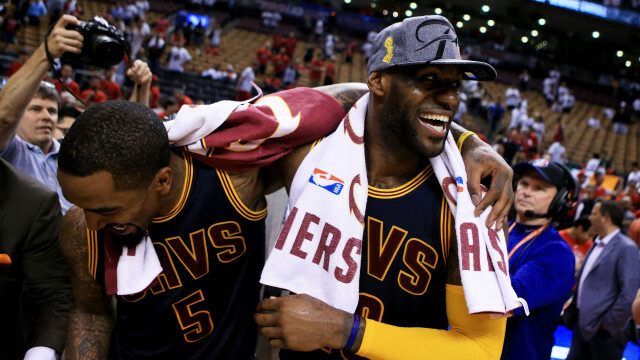 And then—BOOM!—LeBron drops 41 in back-to-back games, along with some help from Kyrie Irving. He then delivers a triple-double and the most iconic play of his career ("The Block") in Game 7 to bring the city of Cleveland their first ever championship since the Browns of the 1960s. 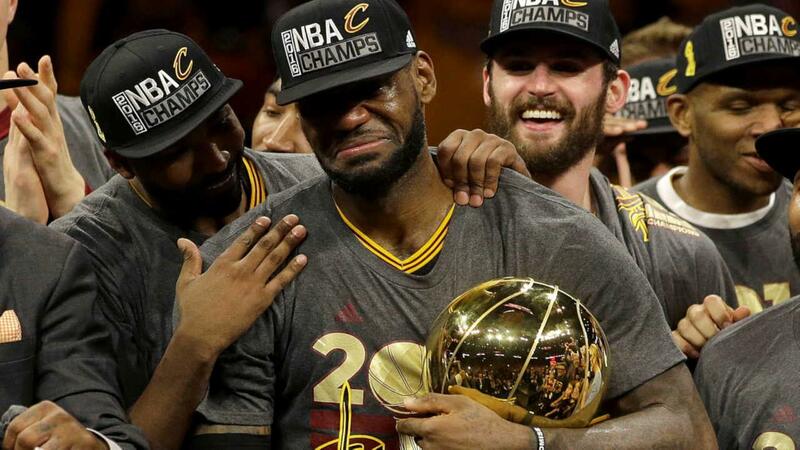 LeBron's legacy is finally fulfilled as he brings home a title for the team that drafted him. He finally delivered on his promise. The series had so many great moments. Obviously, we can't forget Kyrie's shot over Steph in that Game 7. LeBron could have had the play of the series if his dunk on Draymond Green ended up going through in the end of that game. We also saw the birth of one of the greatest memes ever with "The Warriors blew a 3-1 lead with the unanimous MVP." But there's so many other moments to choose from, such as Klay Thompson calling LeBron a crybaby, Steph throwing his mouthpiece, Ayesha Curry calling the league rigged, Kevin Love's defense on Curry in the final seconds, JR Smith actually becoming an NBA champion, Draymond Green's nut-kicking and more. This game changed so many people's outlooks, too. LeBron is no longer hated as he used to be. People think of Steph and Kyrie differently. If it weren't for GSW losing, they wouldn't have KD right now. Game 7 of this year's NBA Finals might be the best game I've seen in my lifetime. It's right up there with Ray Allen's shot in Game 6 of the NBA Finals. But yeah, you get the idea. The 2016 Finals was spectacular, and it's going to be an event we will be talking about it for years to come. It's why it's the best sports moment of 2016.